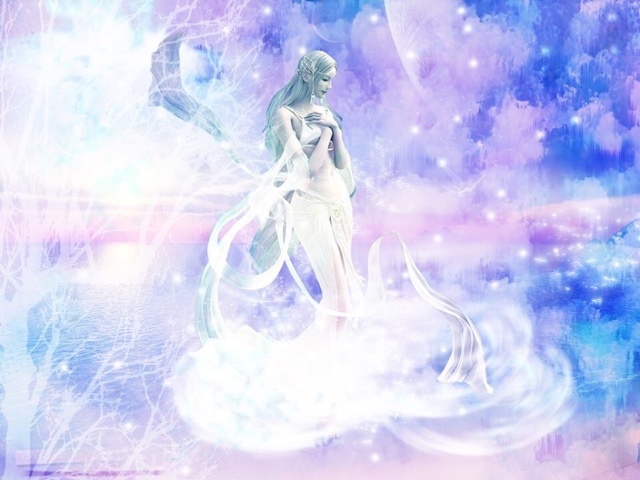 As mentioned in the previous meditation update on February 17th, Aurora is a project that this blog has been working on. The main aim of this project is to reduce the number of daily meditations. 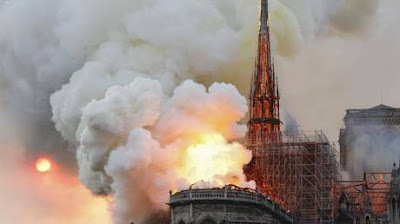 By doing so, we can reach the critical mass with all of our meditations more easily and help the Light Forces to achieve planetary liberation as soon as possible and as smoothly as possible. 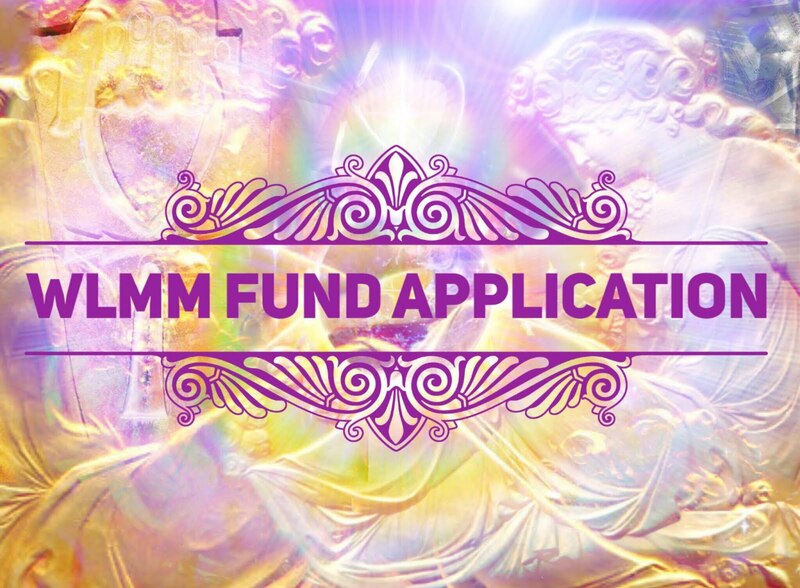 Clarification on March 1st: The main aim of this project is to design the meditation timetable that would best support the Light Forces as well as enable the Lightworkers to focus and contribute in the best possible way. I would also like to take this opportunity to thank everyone who is involved in the creation of these meditations, as well as "Thanks very much in advance" to everyone who is going to work on the translations and guided audio of these meditations. We will start doing these meditations as of Monday, March 12th. It is our hope that the guided audio for them will be available in most major languages by that time. Below is a short summary of the meditation schedule as of March 12th in Coordinated Universal Time (UTC). Also, the time for the New and Full moon meditations will be moved to 2:45 PM UTC as of the next Full Moon Meditation on Friday, March 2nd. For the Alert Meditation at 4-hour intervals, it will be replaced by the Breakthrough meditation if we still need to do it as of March 12th. 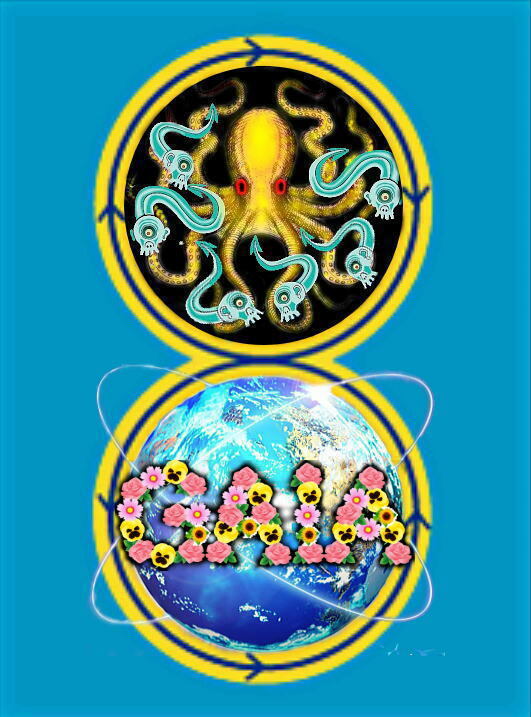 If that is the case, the time for the 4-hour intervals meditation will need to be changed so that it is in alignment with the Breakthrough meditation at 2 PM UTC. The new arrangement will be announced on this blog in March. 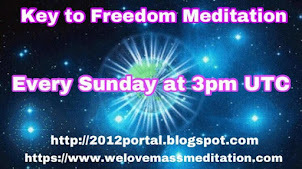 Please refer to the Active Meditations page of this blog for the full details. 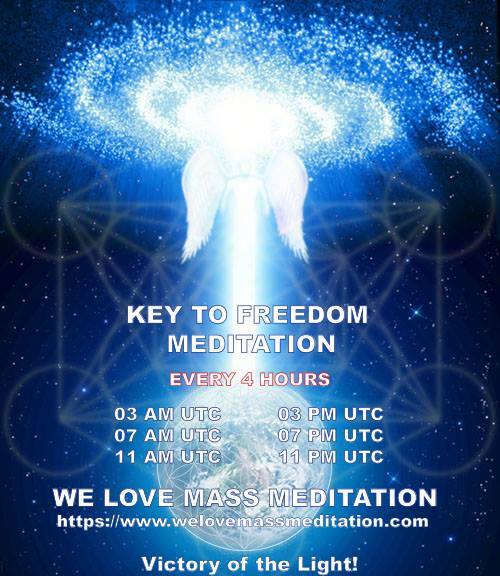 If you only have limited time to do meditation, I would suggest doing the Weekly Ascension Meditation on every Sunday at 4 PM UTC which is highly recommended by Cobra. 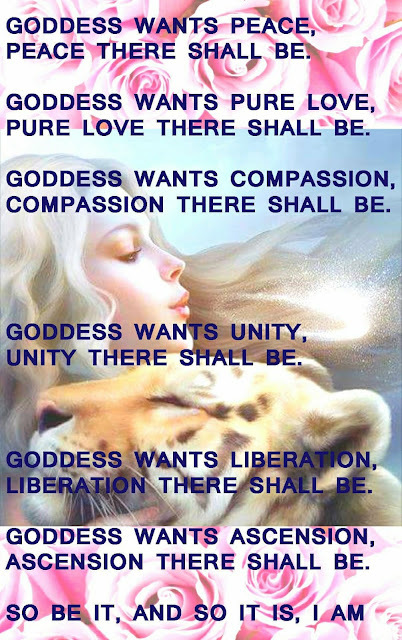 Also, as suggested by Cobra, it is of the utmost importance to connect with the feminine Goddess presence and nurture qualities of love, compassion and tenderness to stabilize the transition and counteract the cruelty so prevalent on the surface of the planet. 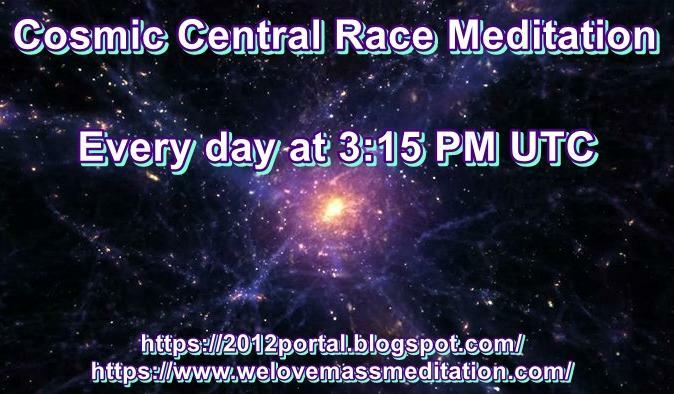 You can also do the combined Goddess Meditation at 2:30 PM UTC every day and 4:30 PM UTC on Sunday if you feel so guided. Now, I am very happy to be able to release the details of the Breakthrough meditation and Emergency meditation. Please feel free to share the following details far and wide. You can create promotion video for these meditations if you wish, or simply share it on social media in any way if you feel so guided. Here all following guided audios will be included. 2. 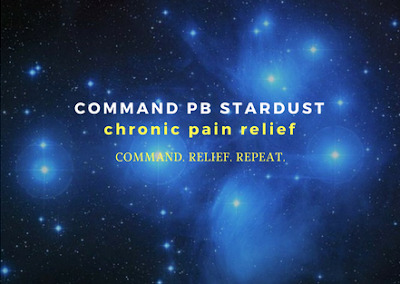 State your intent to use this meditation as a tool to help the Compression Breakthrough and The Event to happen in the fastest, smoothest and best possible way. 4. 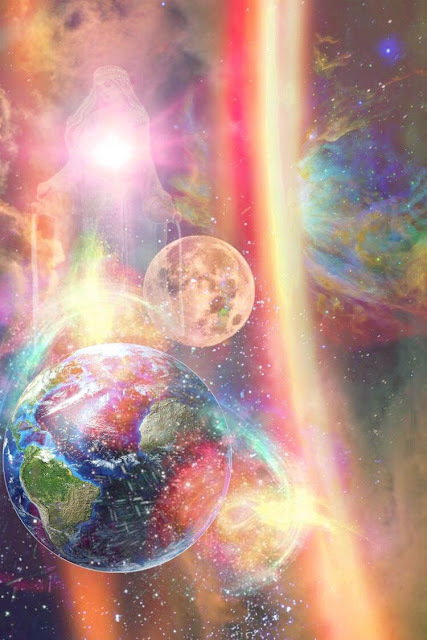 Visualize the Violet Flame spreading all around Earth's surface and sublunar space, transmuting all negative energies, spreading throughout all the remaining areas controlled by the dark forces, assisting the Light forces to Liberate and Heal this planet. 5. 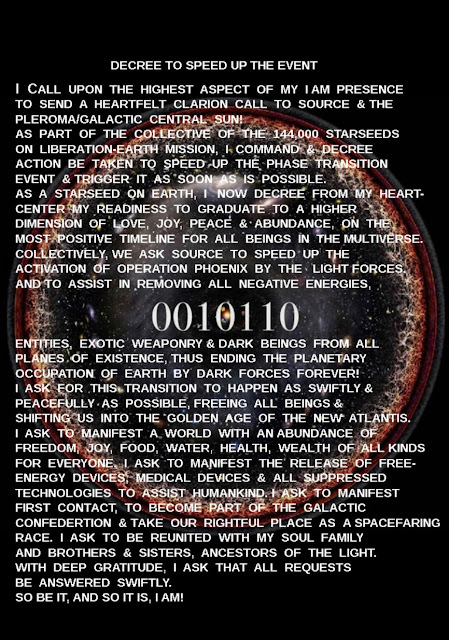 Visualize the White Fire of AN spreading all around Earth’s surface and sublunar space, assisting the Light forces to remove and transmute all the remaining negative plasma entities, worms, Yaldabaoth, all negative weapons of the dark forces, such as toplet bombs and directed plasma scalar weapons and all the remaining dark forces and dark energies. 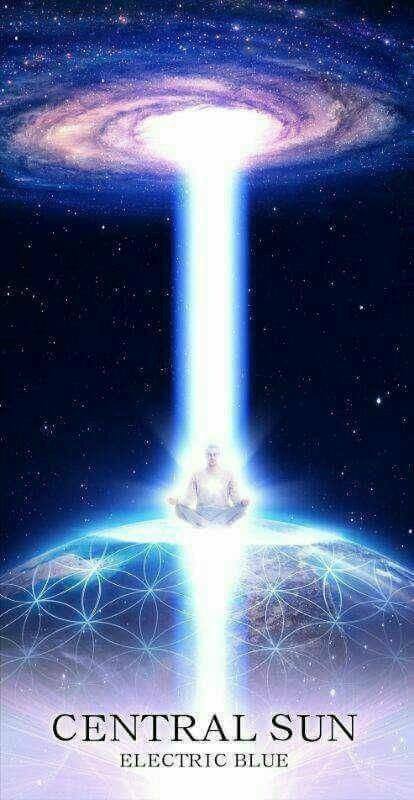 Visualize only Light remaining on Earth and all of Creation. 6. Now visualize a soft Pink healing Divine feminine energy, healing all people of the planet of their past traumas, bringing Peace, Harmony, Understanding, Abundance and Unity. Visualize this soft Pink light healing the minds and Hearts of all people worldwide. 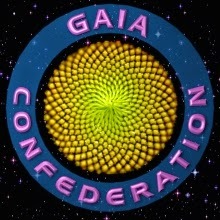 See all Lightworkers, Lightwarriors and Truthers working in Unity for the creation of the New Earth. 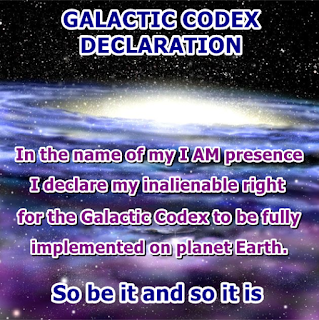 See the people of Earth celebrating and joyfully participating in the creation of our New Reality where everyone can obtain what they need and freely choose to live as they desire. 7. Visualize the Light forces coming all around Earth’s surface, and The Event taking place, finally liberating planet Earth. 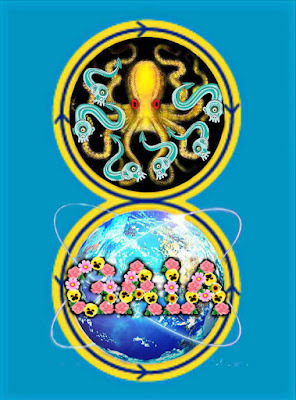 The aim of this meditation is to heal the planet Earth, calm any storms and natural/man-made disasters, protect whistleblowers, ease the tensions in Iran and Myanmar, as well as any future locations with emergency situations. All following guided audios will be included here. 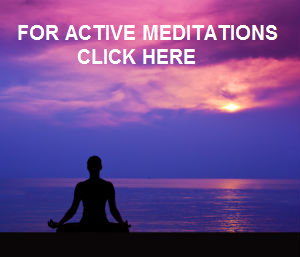 The list above will also be on the Active Meditations page, and will be updated regularly. 2. State your intent to use this meditation as a tool to speed up the process of healing for Earth and her inhabitants. 4. 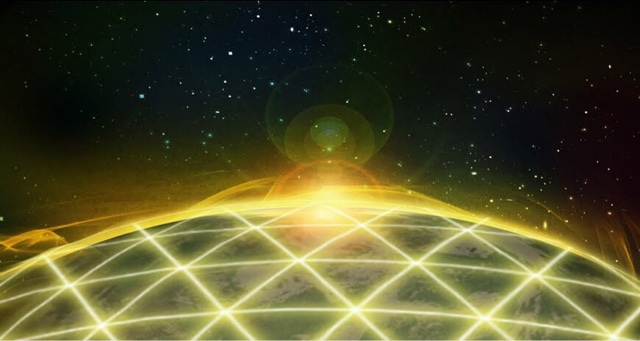 Visualize the Flower of Life Grid around the planet lit up with Pink loving Goddess Light, White fire of AN, Blue flame of Archangel Michael, Violet Flame, and finally Green and Golden Light. 5. Visualize this Light spreading through all areas of the planet needing the most healing and protection, preventing, harmonizing and healing severe weather, dangerous tectonic activity, war zones, damaging fires, attacks on key lightworkers and whistleblowers, abuse of animals, plants and eco-systems. Visualize all situations on the surface being harmonized and pacified, with all sentient beings being protected and provided with all necessities and medical care. 6. 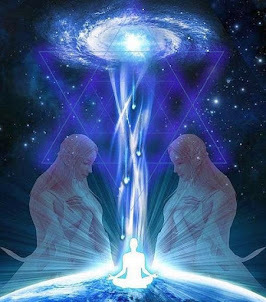 Visualize the Soul star chakra of all cabal middlemen participating in dark force operations, lighting up with brilliant white Light. 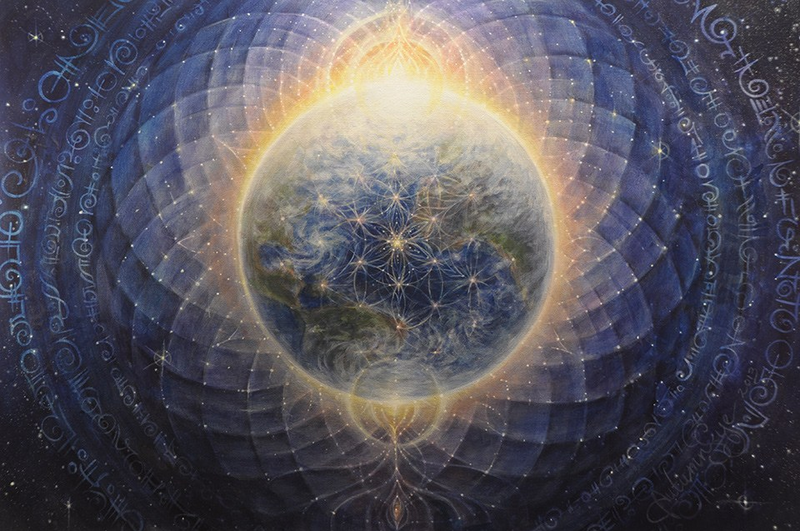 Visualize this Light spreading down from their Soul star chakra in a form of a vortex into their personality and energy fields, inspiring them to give up these activities and join society in a positive and constructive way. 7. 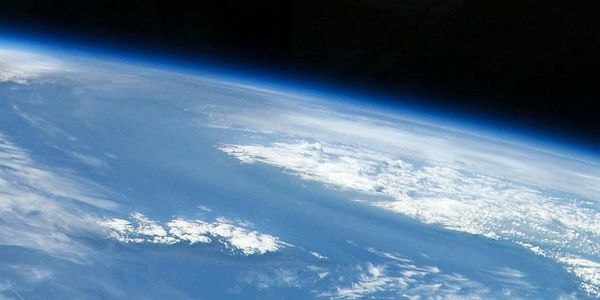 Visualize the Light forces coming around Earth's surface, and The Event taking place, finally liberating the planet Earth. You can also add the following practices to your daily/weekly meditation routine if you feel so guided. 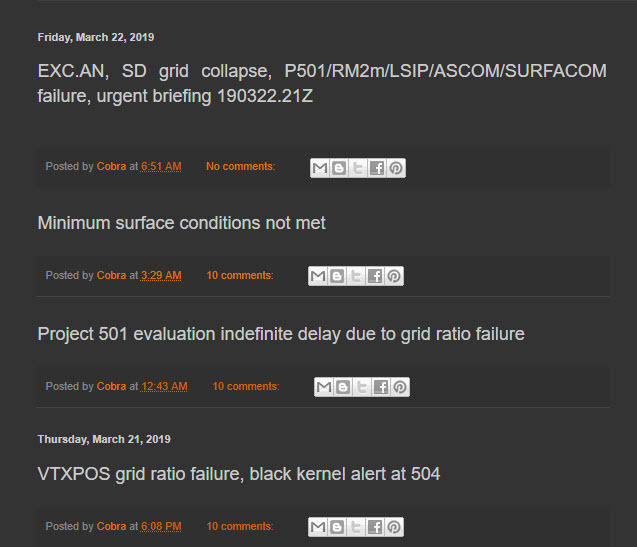 Moreover, there are other projects that we are currently working on and I will be able to release the details of them when they are ready. 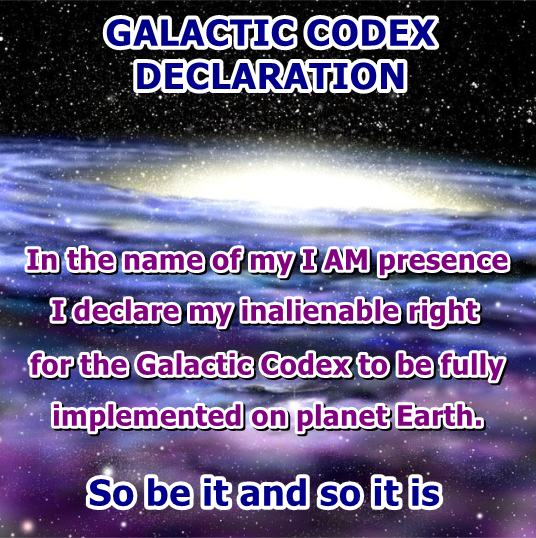 I will now finish this post with this very beautiful image of Goddess Declaration. It was at 3 PM UTC originally, now it has moved to 2 PM UTC.